With more than 5,000 unique categories supplied by our manufacturers and importers, Bwanaz.com, the fastest growing online wholesale marketplace, has been attracting thousands of small retailers to its booth and the platform. 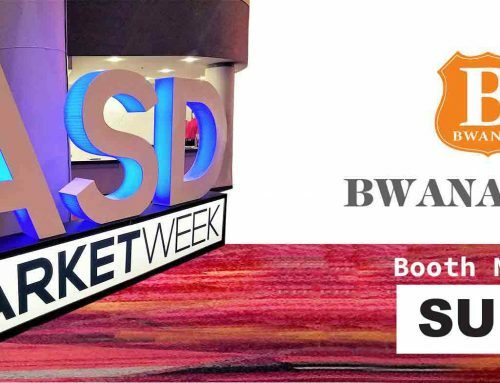 Currently participating the 2018 ASD Market Week convention in Las Vegas, Nevada, Bwanaz.com’s booth is one of the hottest spots for 45000 retailers and 2600 suppliers from 88 countries attending this international convention. 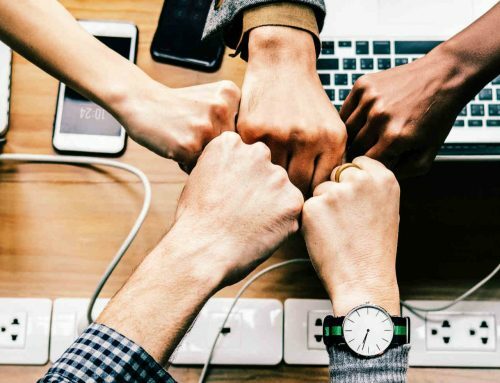 For the first time ever, many of them are enthusiastically turning to Bwanaz.com, a high-tech web platform now supporting and partnering up with local businesses. Bwanaz.com revolves around the idea of offering a B2B platform selling wholesale products to local businesses while still maintaining amazingly low prices and high quality. 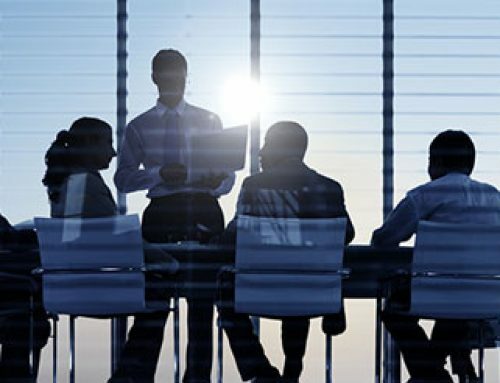 The founders of Bwanaz.com understand the adversities that local businesses have to undergo, such as dealing with competitive, large-scale companies in a competitive market… etc., hence they committed to helping out local businesses as well as thriving to satisfy consumers with low prices and high quality. To local retailers, this innovative business model is a total relief, by lowering the minimum requirements and the margins, they have great power to win over any competitive markets. The BWANAZ brand could be seen on every huge LED billboard displayed at all the entrances at the Las Vegas Convention Center, from the North Hall to the Central Hall to the South Hall, and no attendees shall miss it but endorse and support BWANAZ. The entire convention center was buzzing about BWANAZ, thrilled that there exists a company as the Jumbo Bwana. With the support of BWANAZ.com, we, the local businesses, can get back on top as the main drivers of business in the States. Bwanaz.com is a wholesale only online marketplace. All of the products in our marketplace offer great value for small retailers. If you have a buyer account on Bwanaz.com, you have full access to the wholesale price, which is 50% lower compared to other selling channels. Retailers can find products of their need that can exceed as much as 50% markup. Although the price already shocks every retailer visits their booth, additional discounts are offered for ASD Market Week Special. 5% OFF is granted to the first-time buyer during the show. Bwanaz.com introduces products for the niche market. Half of the ASD Market Week, some of the sample products, such as Chic hoverboard, are sold out. Bwanaz.com has been attracting thousands of local retailers to join the marketplace. One of the reason is that Bwanaz.com carries more than 2,500 categories of products. These categories cover almost all the needs of small businesses. More importantly, the supplier for each category and product is carefully selected to meet our strict standard of quality. Retailers can always find products they are selling with both good quality and low price. Buying on Bwanaz.com is easy and fun. With your email address and Federal Tax ID, you can see all the products at wholesale prices. 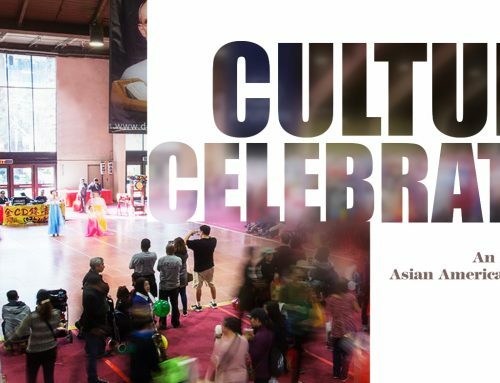 What’s more, plenty of discount coupons are available there for ASD Show Special. And if you are at ASD, you may check out Bwanaz.com at Booth # SU3825 and have more details.